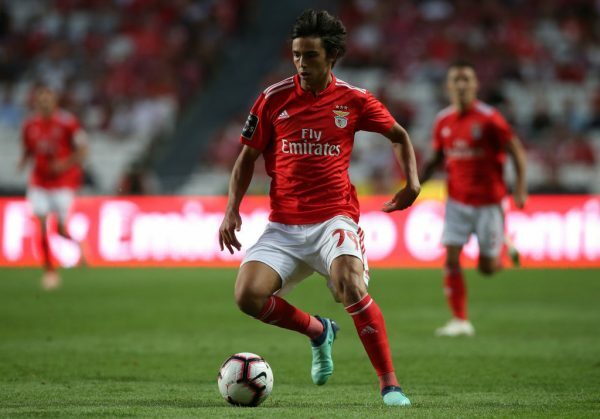 Liverpool and Machester United have been informed they’ll need to pay £105 million to land Benfica wonderkid Joao Felix this summer, according to recent reports in Portugal via the Sun. Joao came through the youth ranks at FC Porto before joining SL Benfica in 2015 and has developed in to one of the most exciting prospects in Portuguese football since establishing himself as an important part of Bruno Lage’s side. The 19-year-old star has provided 7 goals and 2 assists in his 20 matches in all competitions so far this term and he’s being tipped for a call-up to the senior Portuguese roster having already represented his country at Under-21 level. His potential has alerted a number of top European clubs with The Sun stating that Manchester United, Bayern Munich and Real Madrid have registered their interest while the Reds have already seen a £60m offer rejected. The newspaper says emissaries from the likes of Manchester United and Liverpool have been keeping a close eye on Joao’s progress but it looks like they’ll need to be ready to dig deep if they want to land the talented attacker. The Sun cite a report from Portuguese newspaper Record that stats Benfica president Luis Filipe Vieira has told interested clubs they have no intention of selling the prized asset for anything less than his £105m release clause. 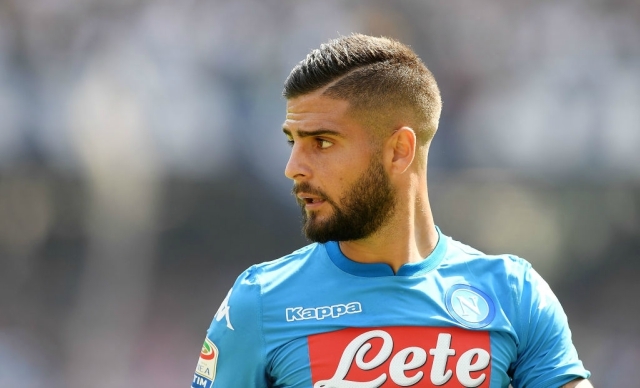 La Repubblica reports that Jurgen Klopp’s Liverpool have seen a £61 million offer for Lorenzo Insigne rejected by Napoli owner Aurelio De Laurentiis. The president wants the Reds to pay double of what the club have offered now for the 27-year-old star and will accept an offer of £131 million, according to the report. The attacker is one of the best in Italy and has scored 11 goals and picked up 8 assists in all competitions for his club this season. The report states that Liverpool are trying to bolster their attack and had launched the offer via Insigne’s representative Mino Raiola. 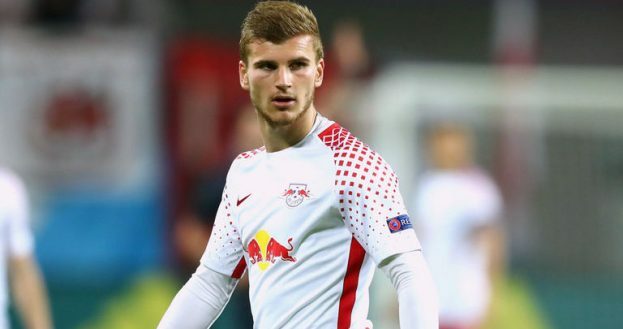 The 27-year-old star would be an incredible signing for Liverpool and would certainly make their attack the most feared in Europe. Anfield outfit dropped a couple of points as we were held 1-1 by the Hammes, which was our second straight draw in the league. Mohamed is the top scorer for the side but hasn’t been good in the last couple of weeks. Having Insigne in the squad would certainly provide more bite in the final third. The Italian forward is comfortable playing as the striker or out wide, and this versatility would be a boon for German manager Jurgen Klopp.